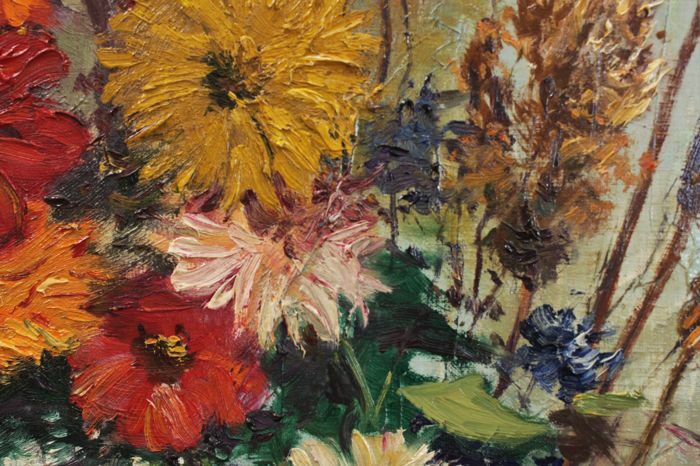 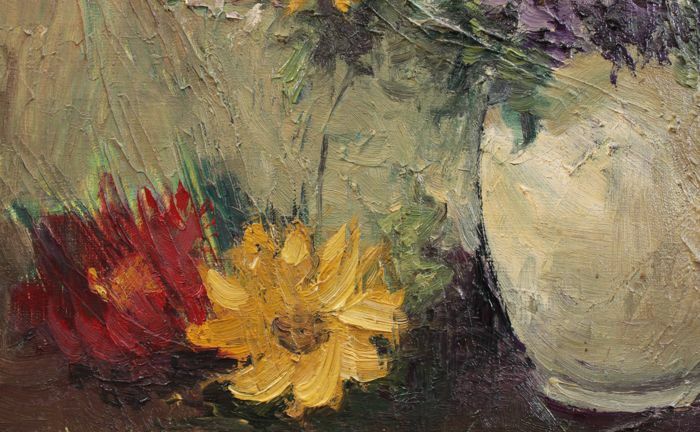 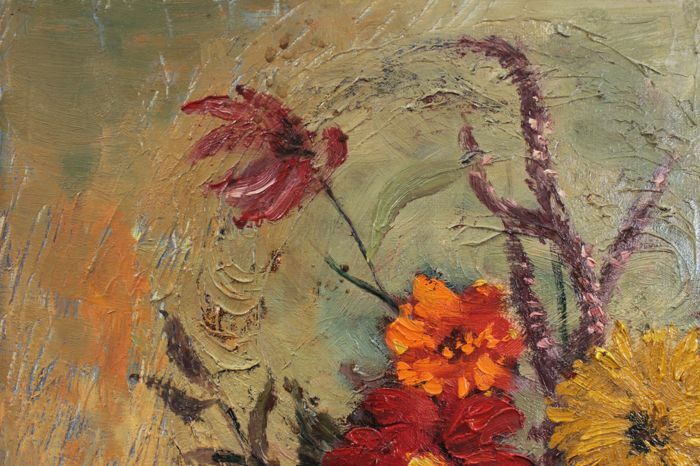 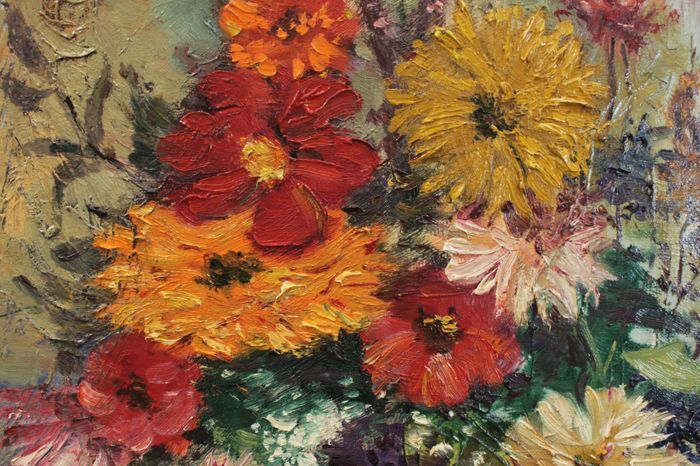 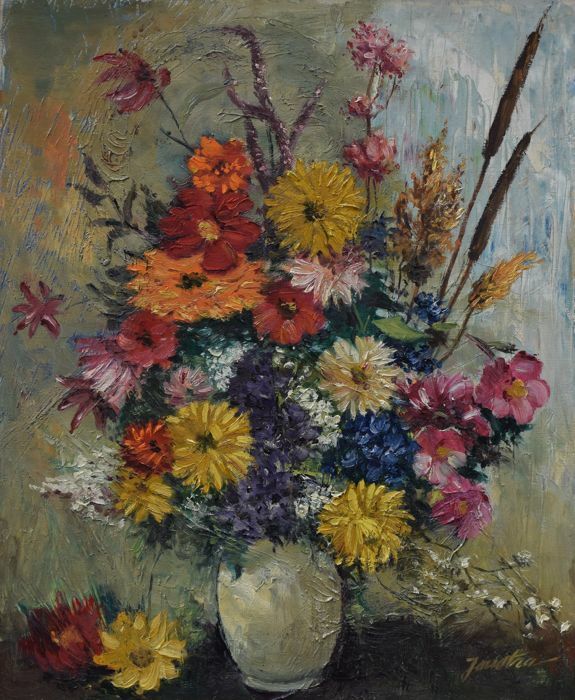 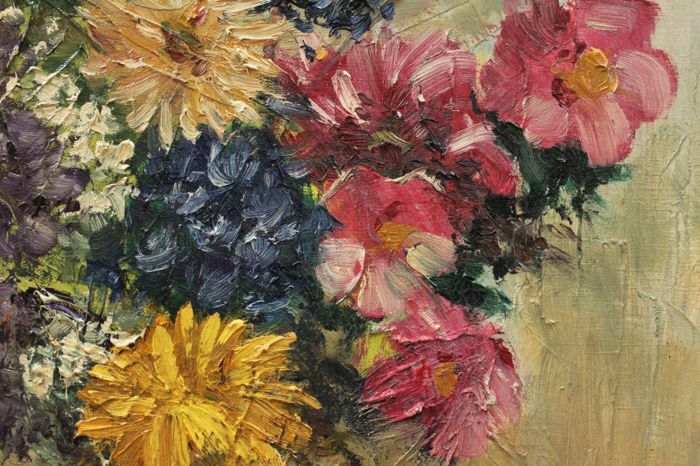 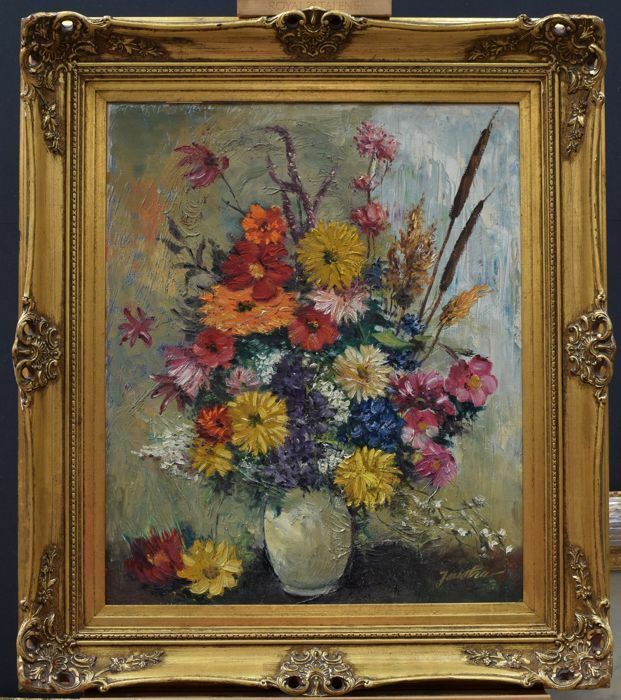 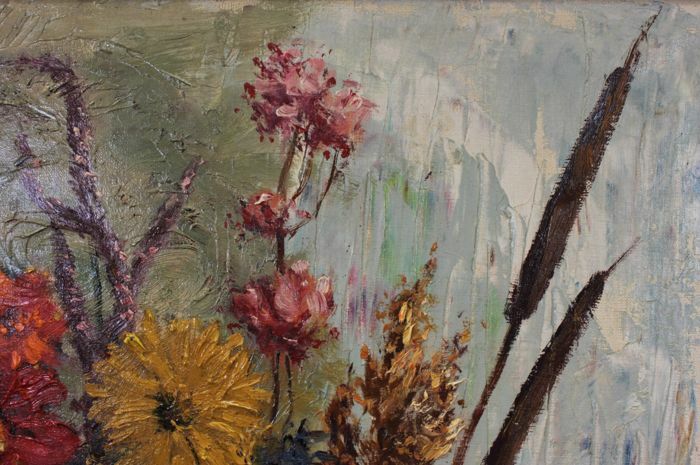 A beautifully impressionist / realistic flower still life is offered by the artist Joustra. 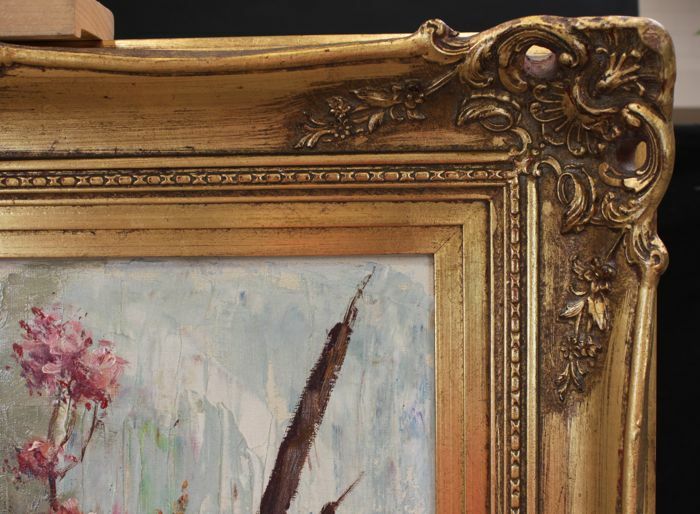 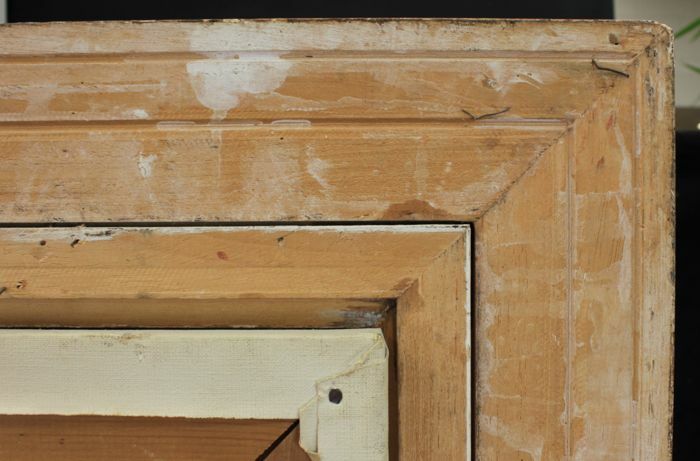 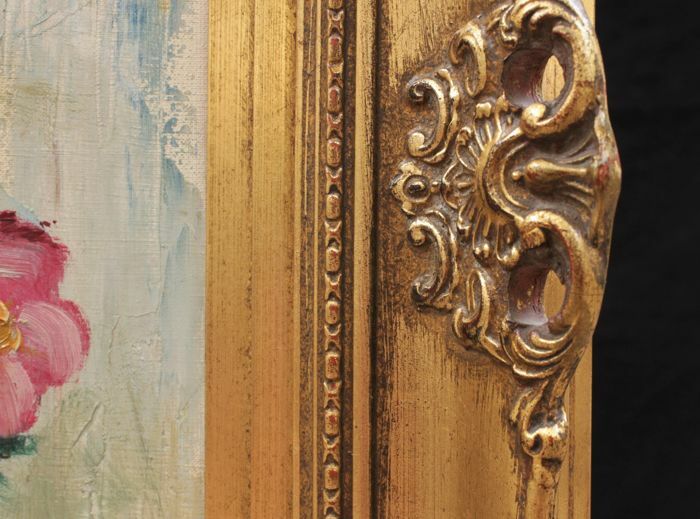 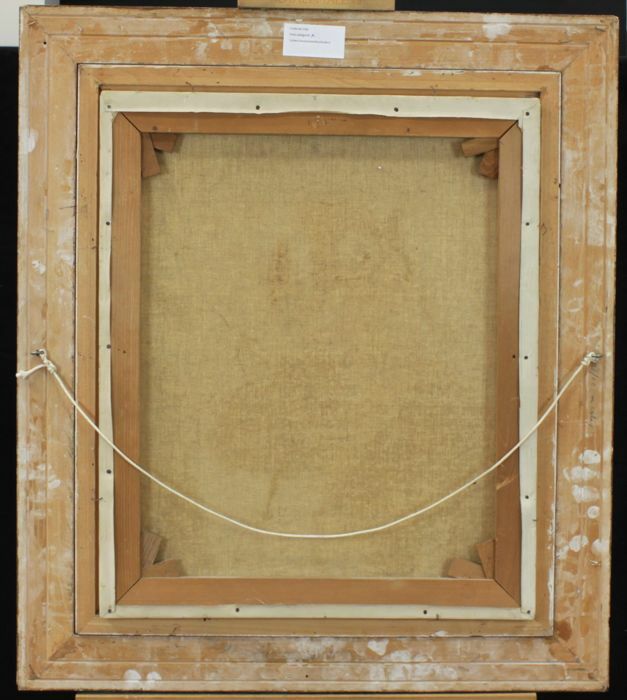 Frame: framed in a wooden gold-coloured ornamental frame. 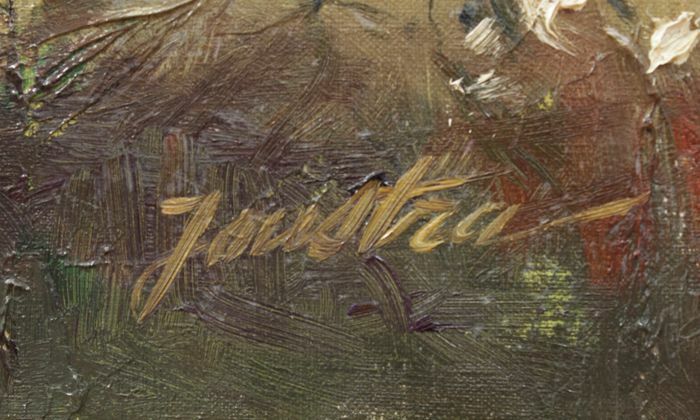 Signature at the bottom right. 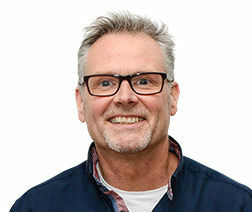 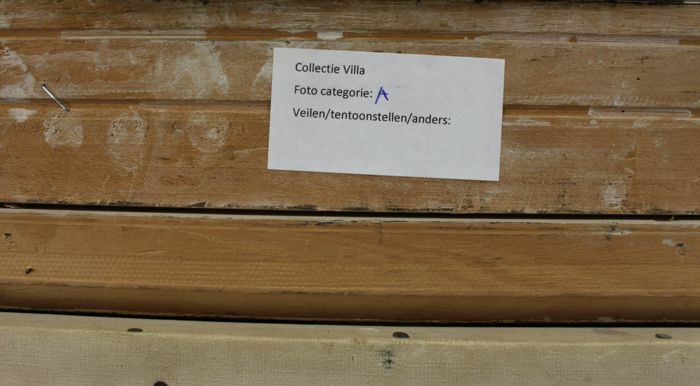 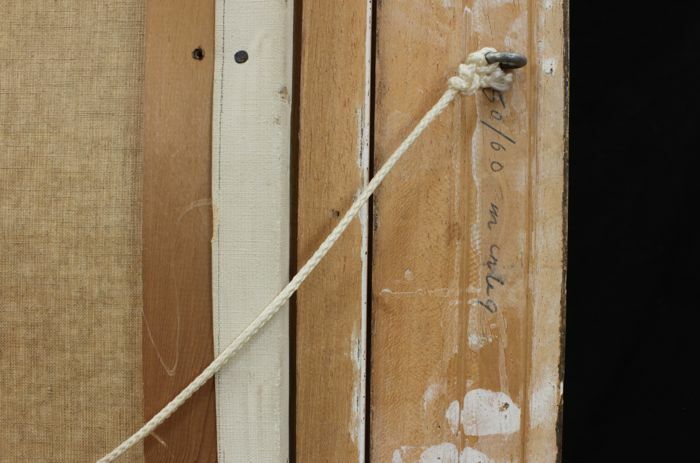 The work comes from a corporate collection.